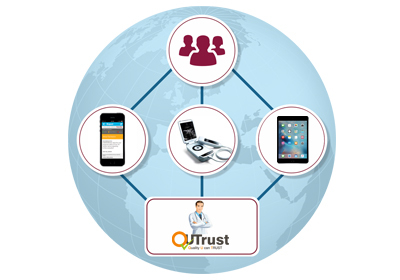 QuTrust True Value mobile application is a diagnostic tool that performs in-depth analysis of mobile device's internal & external components and sensors.The app performs comprehensive "Health Checkup" of the mobile in real-time and assigns a score and certifies health of the product. At QuTrust, we firmly believe that resale value is the best objective indicator of product quality. If you wanted to figure out the best cell phone, you could look at all the reviews, test out all the phones, talk to all the experts, but still your assessment will be subjective. We provide mobile solutions for returns management, mobile exchange, service&repair and mutli device diagnostics solutions. Our expertise enables us to provide a comprehensive service and take care of all aspects of your device. 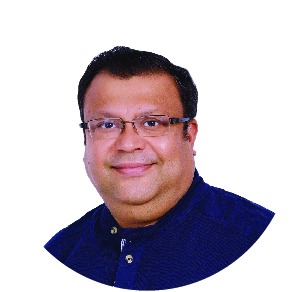 Tarun is a technology evangelist and a serial entrepreneur for the last 20 years having successfully formed multiple tech organizations. 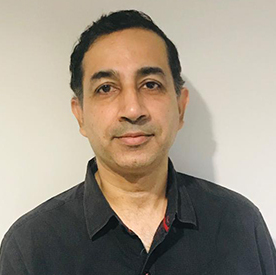 Tarun has a rich technology background having worked for Microsoft Corporation, Redmond and Microsoft India from 1995-2004.